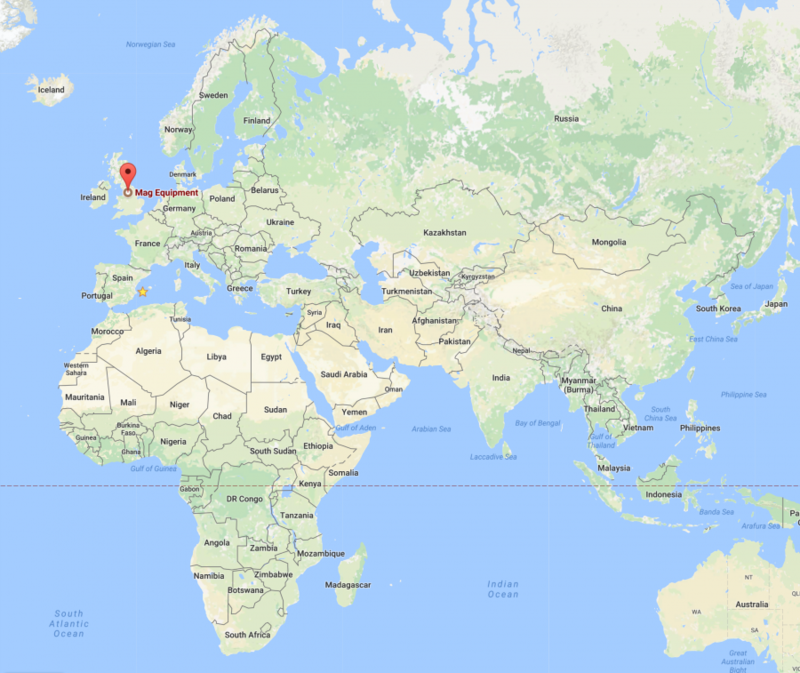 Ghana, Tanzania, Spain, Germany, France, Malta, Greece, New Zealand, USA, Seychelles, the Caribbean and many other countries. 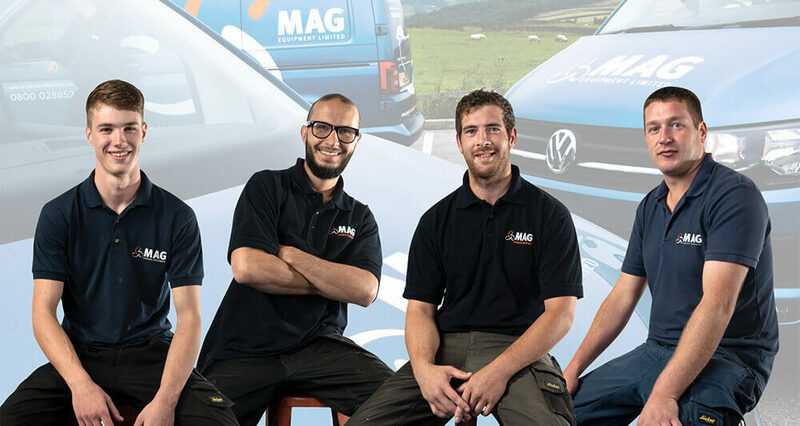 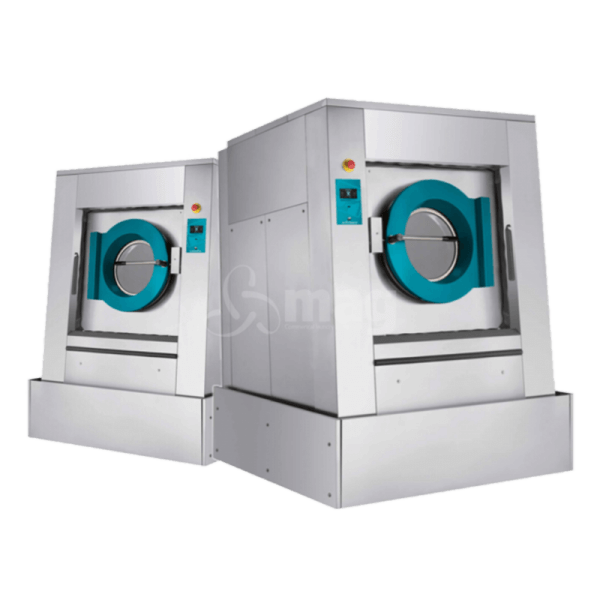 MAG Export Laundry Equipment Worldwide – supplier of commercial laundry machines. 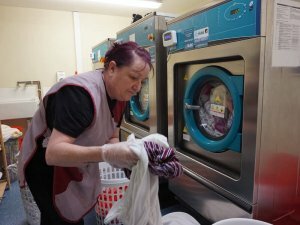 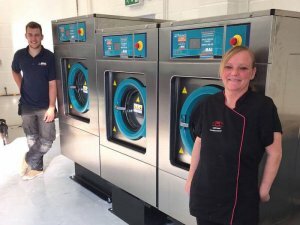 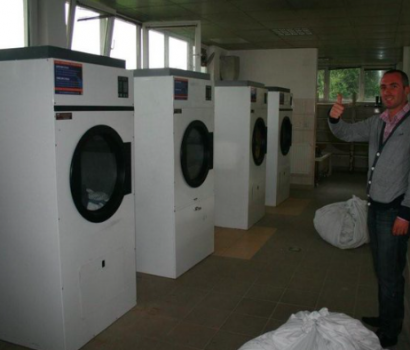 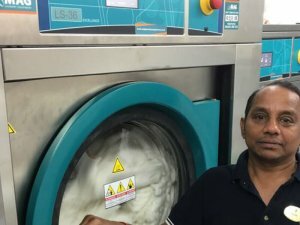 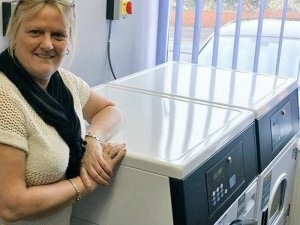 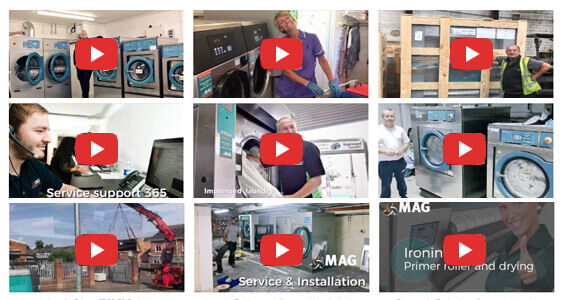 Our friendly, helpful team has decades of experience in exporting laundry equipment overseas from the UK and we regularly work with customers around the world. 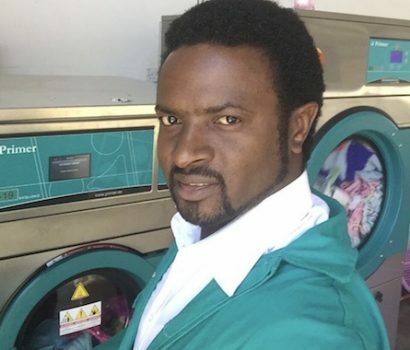 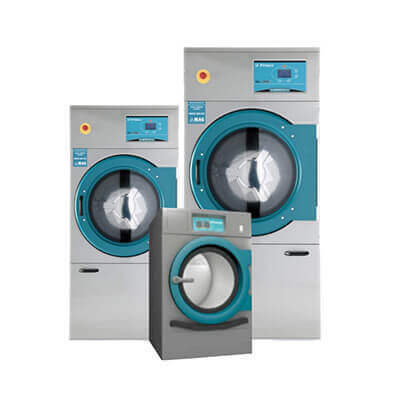 We can arrange for our commercial washing machines, tumble dryers and ironers to be shipped to any destination in the world which commonly includes Ghana, Tanzania, Spain, Germany, France, Malta, Greece, New Zealand, USA, Seychelles, the Caribbean and many other countries. 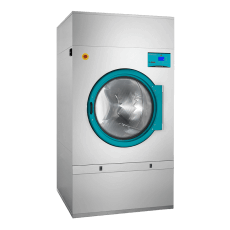 We stock commercial and industrial laundry machines in a wide range of capacities including 9kg, 11kg, 20kg, 39kg, 67kg, 133kg and more. 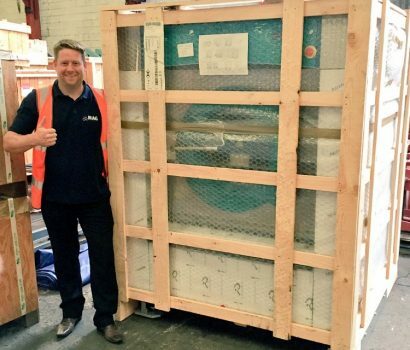 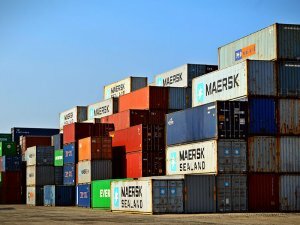 We can offer a port-to-port or door-to-door service by air freight and sea freight. 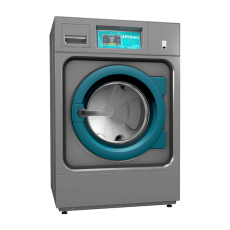 We are proud to offer our industrial laundry machines to every continent in the world – Asia, Africa, North America, South America, Antarctica, Europe and Australia/Oceania. 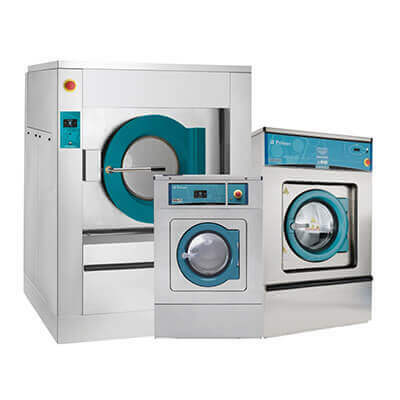 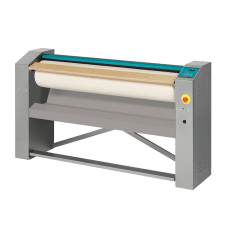 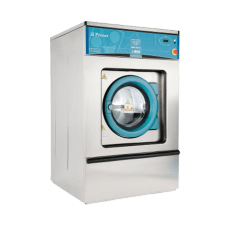 We supply washing machines, tumble dryers, roller irons, drying ironers and finishing equipment. 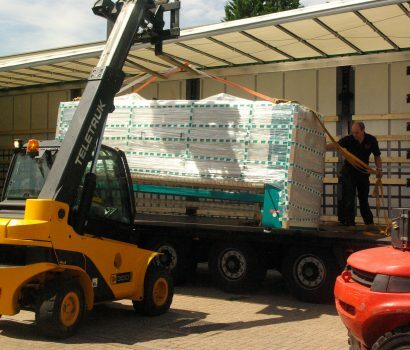 All orders are supported by email and a 24 hours telephone support line 365 days a year. 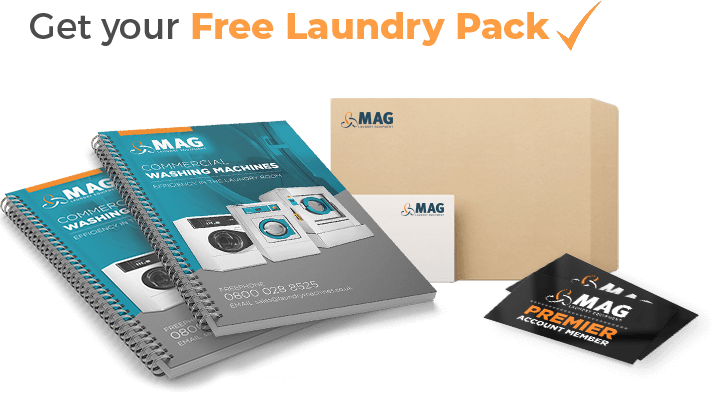 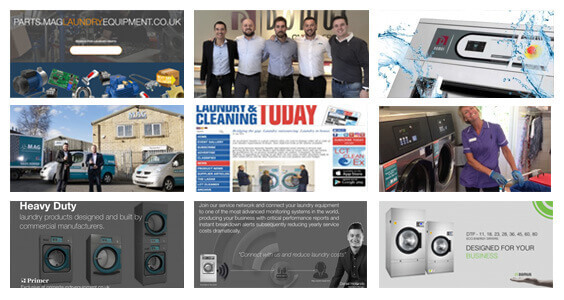 For your free quotation contact MAG Laundry Equipment. 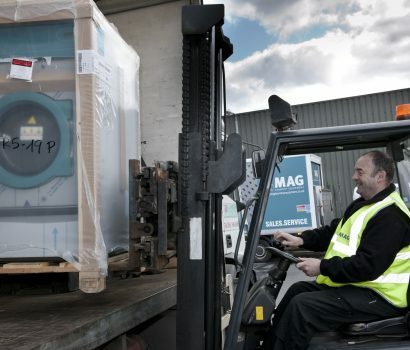 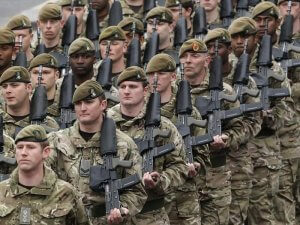 We have representatives in the UK and worldwide ready to help with your enquiry. 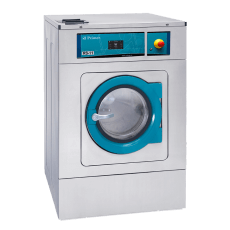 Popular markets include hotels, apartments, hospitals, launderettes, holiday parks and spa resorts. 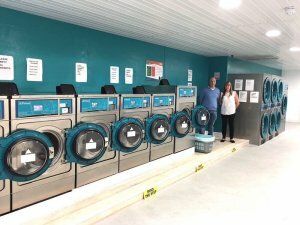 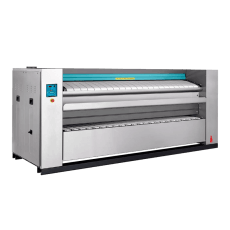 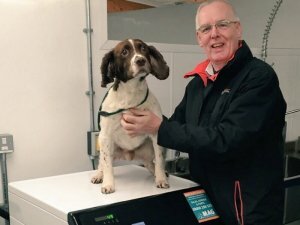 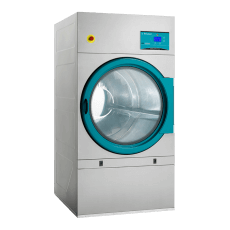 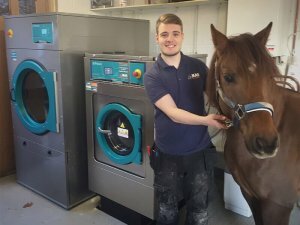 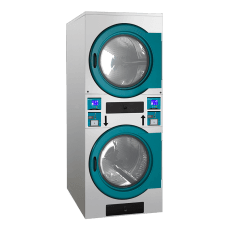 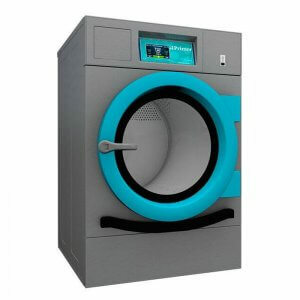 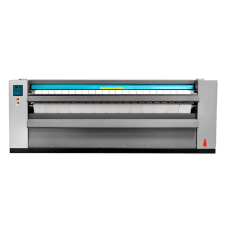 We offer a unique laundry experience, and we know what businesses need when it comes to light commercial, commercial, industrial and coin-operated laundry equipment. 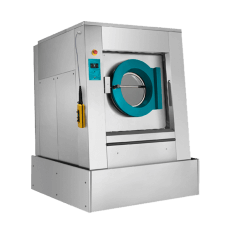 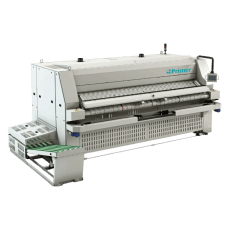 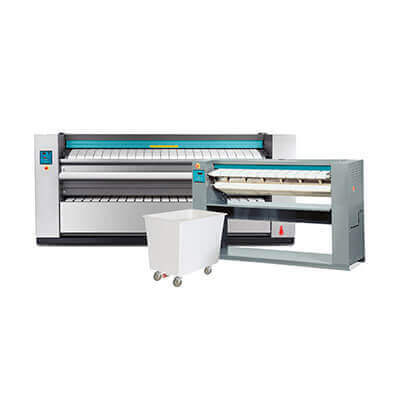 Our machines are built to last and designed primarily to provide you with reliability and performance to all sectors.